This is the time of year that many folks make “New Years’ resolutions” with or without a plan to achieve the stated goal or resolution. A written plan would go a lot further than a verbal one as most would agree. There are simple steps to business success that most people overlook without careful consideration. The most basic step to business success is a membership in the Bronx Chamber of Commerce. Membership provides instant credibility and opens up incredible opportunities for business referrals and cultivating long-term relationships. The next step involves only two or three hours per month by attending and participating in events sponsored by the Bronx Chamber. I have personal experience with many companies that have generated hundreds of thousands of dollars in new business through membership and networking. For those whose resolutions include working out or staying fit, a gym membership is on the top of the list. However, most folks would agree that a gym membership without actually working out on a regular basis is a formula for disappointment and frustration. 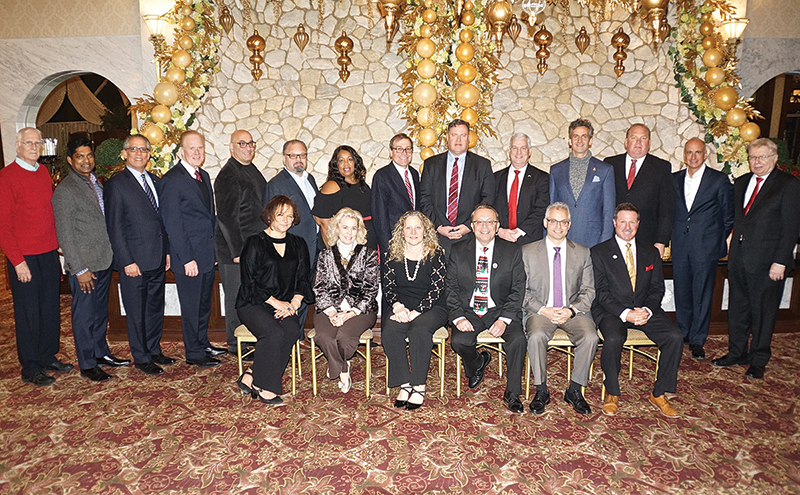 Founded in 1894, The Bronx Chamber of Commerce is one of the most influential, professional and successful organizations and voice for over 30,000 businesses in Bronx County. 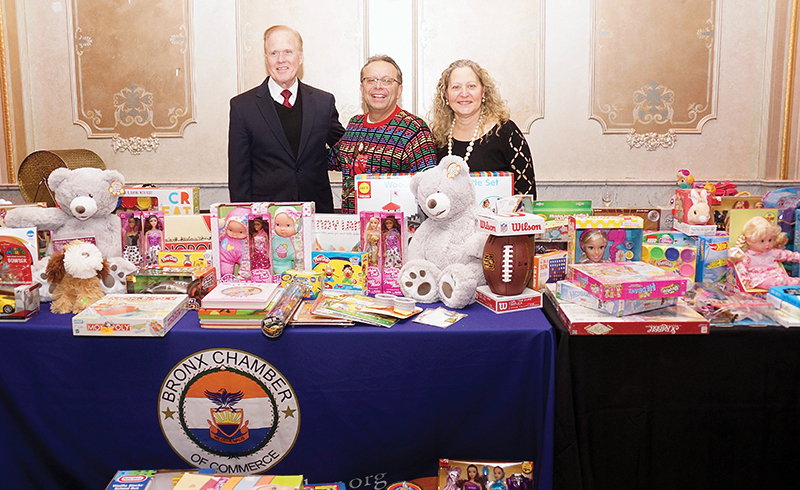 Professionals and companies are drawn to the successful companies and active members affiliated with The Bronx Chamber of Commerce. Membership includes businesses ranging from large corporations, cultural institutions, universities and colleges, hospitals and medical centers, non-profits, and mid-sized to small companies. I am very excited to be a leader in the continued renaissance in our great borough and the Bronx Chamber of Commerce. I look forward to your active membership and meeting you at some of our upcoming networking events. For more information on the Bronx Chamber of Commerce, call (718) 828-3900 or join online at: www.BronxChamber.org. Aim higher in 2018! Happy healthy and prosperous new year! Helping you grow your Bronx business is our goal! 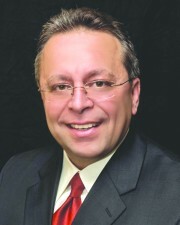 Nunzio Del Greco is the president and CEO of the Bronx Chamber of Commerce, Bronx, N.Y.